Research-based methodology that focuses on teaching best-practice behaviors to employees at all levels. ARE YOUR PEOPLE DOING THEIR JOB RIGHT? 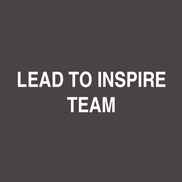 Do your leaders inspire and lead their staff to meet your requirements of performance, safety, and quality? Are you getting the result and outcome you want from your safety and quality control systems? Our programs integrate leadership skills directly with performance, safety and quality management, providing an effective, holistic and cohesive approach. 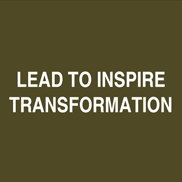 We make a difference in the way Leadership training is done. 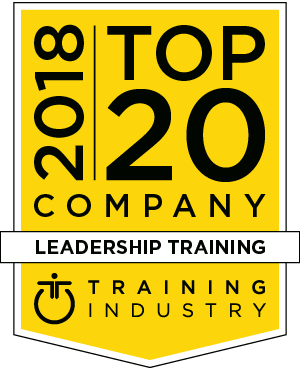 Through the knowledge and understanding of what daily leadership is all about, we deliver training that impacts the way people do their job. We tie our training into the reality of the participants and address the issues they face daily, giving them not only the “what” but even more importantly, we give them the “how”. 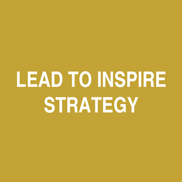 The Lead To Inspire™ series of training can all be taken as stand-alone training to fit into your existing training portfolio. If you wish to maximize the outcomes, we can recommend using all five pieces of training in a modular fashion, that allows you to measure, pre and post, so that you can track the development of your participants. 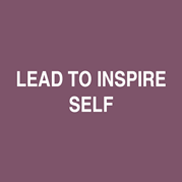 Self- leadership is developed in people only if they are trained and empowered to do so! 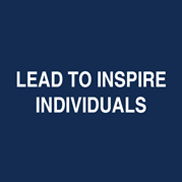 Leadership is about motivating people to performance, safety and quality for optimal results! If the team is inspired to work together towards common purposes, then they can be very successful. Combination of making plans for long term goals and new ideas, methods together is the art of creating the future.